Join the Hillsborough Arts Council for this exclusive opportunity to explore Ann Hobgood’s studio and home decorated to the nines for the holidays! Get into the holiday spirit by surrounding yourself in the whimsy and magic of Ann’s “Recycled Folks” and beautiful home; each built with found objects and recycled materials. Live music by Jeff and Janet Furman, hors d’oeuvres, desserts, wine, and more! Proceeds benefit the Hillsborough Arts Council, a 501(c)(3) nonprofit. 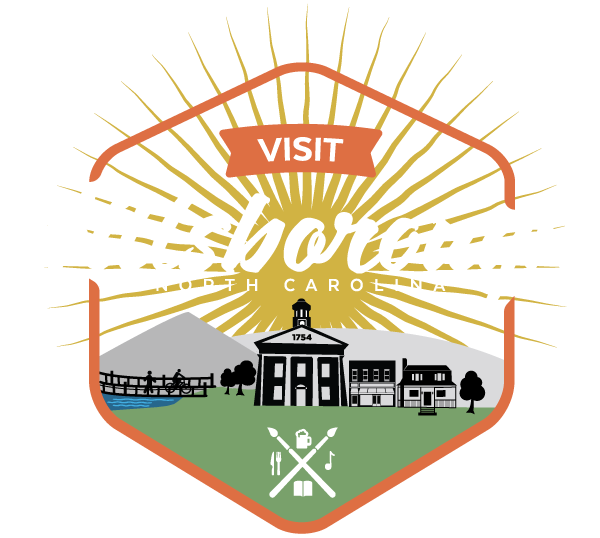 Sign up to receive our monthly e-newsletter, and read all about the latest happenings around Hillsborough.